New clients are the lifeblood of a successful travel agency, which is why Travel Leaders Network goes above and beyond to help our members attract, inspire and retain fresh clients. Our lead generation program attracts high-quality leads on the Internet by promoting your distinct capabilities and personality. Our members cultivate those leads and watch their client lists grow. 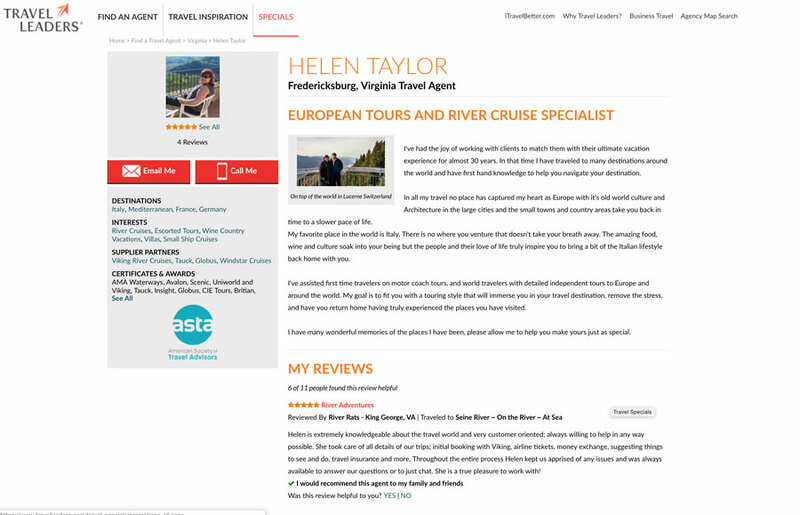 At Travel Leaders Network, we invest heavily in online tactics to attract high-quality consumer leads to Agent Profiler through paid SEM and by creating compelling and timely content to drive SEO. 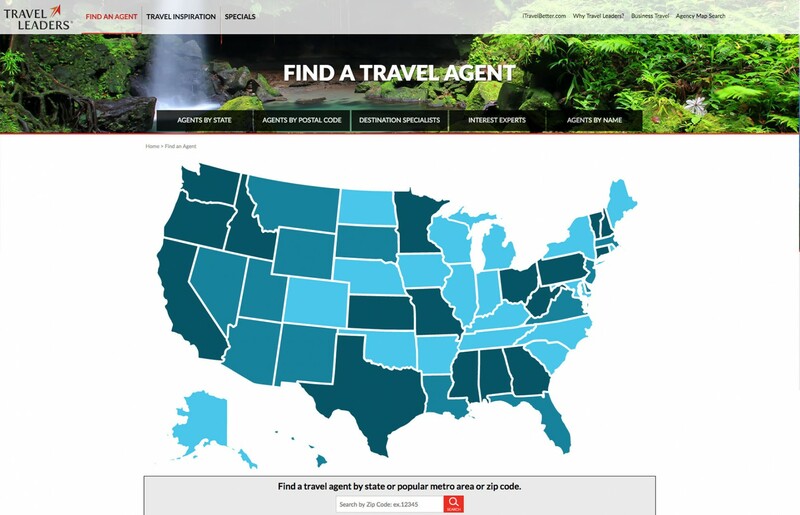 Visit the Corporate Travel section to see our Business Travel Lead Generation tool. 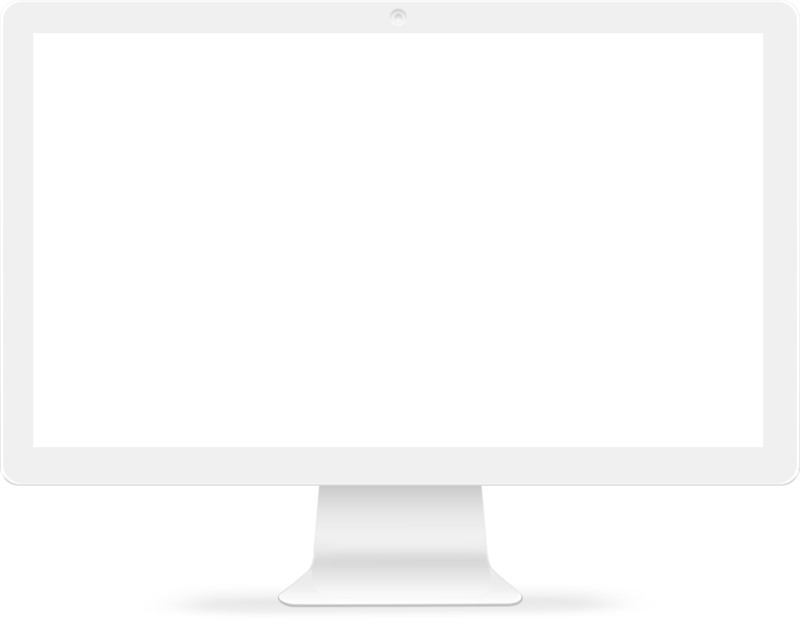 Agent Profiler turns internet leads into new clients. 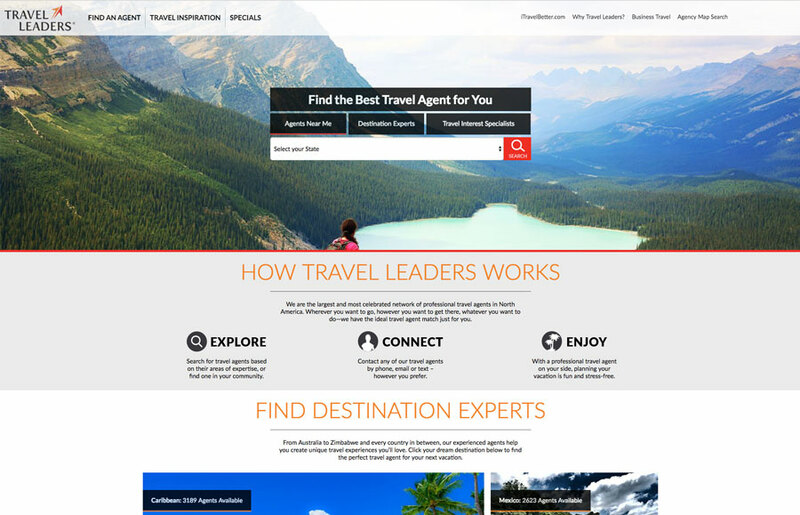 Visit the Travel Leaders site. Please fill out the form below, and a representative will contact you soon.